Reliable people setting the industry standard. Learn what makes us stand out from the crowd. What our loyal customers have to say. We are professional arborists, specialists in pruning, felling, tree applications, planting and stump removal. We are also fully qualified and insured, and approved contractors for Harpenden Town Council and St Albans District. Crown Thinning and Reductions may be necessary at some point in a tree’s life to encourage its healthy growth. When carrying out Crown Thinning the arborist selectively removes branches, increasing the levels of sunlight penetrating the crown and improving the circulation of air through the tree. Conifer hedges are at their most attractive when pruned to form a dense leafy coverage. To achieve a desirable hedge it is necessary for it to be pruned in the correct manner with long shoots holding insufficient side branches being pruned to encourage the denser side branches. We provide a full tree and shrub planting service from small trees through to semi mature, either as bare root stock or as containerised plants. We have long standing relationships with a number of local nurseries and we can help you choose the best species for your site. Franks Forestry Contractors Limited will remove any remaining visible signs of a stump. We can provide you with an impartial tree survey, comprehensive written tree reports, free and detailed estimates for any remedial work required and a professional, punctual and polite service. Franks Forestry Contractors Limited offer a full and reliable 24 hour emergency call out service. We can respond to a variety of emergency situations whether it be making safe dangerous trees or removing fallen trees blocking vital access ways. For owners of individual or groups of trees in a garden or woodland/park setting, especially if there is public access or the boundaries adjoin public highways. The tree(s) will be plotted on a plan, individually numbered, identified by species with a detailed account of the health, condition and structural integrity together with any recommendations for works. Franks Forestry Contractors Ltd takes an active role in Continuing Professional Development (CPD). Our exemplary record of CPD is reinforced by internal and external training programs. 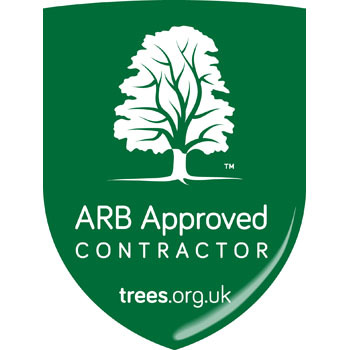 The company was founded in 1992 and in 2012 attained Approved Contractor status with the Arboricultural Association – the UK’s leading professional body. From Tree Surgeons in Harpenden and Arborists in St Albans, to stump removal experts in Hertfordshire. 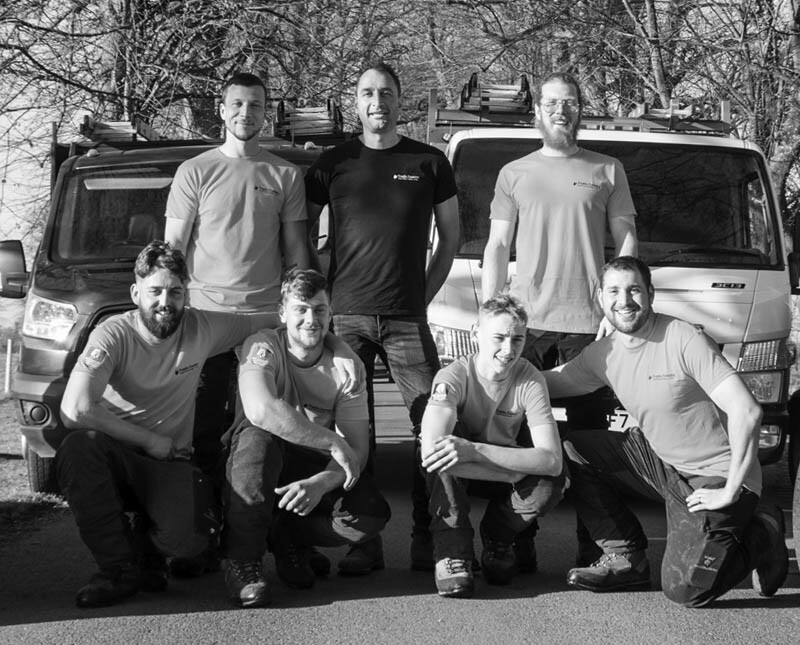 When you find a TrustMark Tree Surgeons in Harpenden, Hertfordshire, you can rely on the fact that they will be complying to TrustMark’s Government endorsed standards.